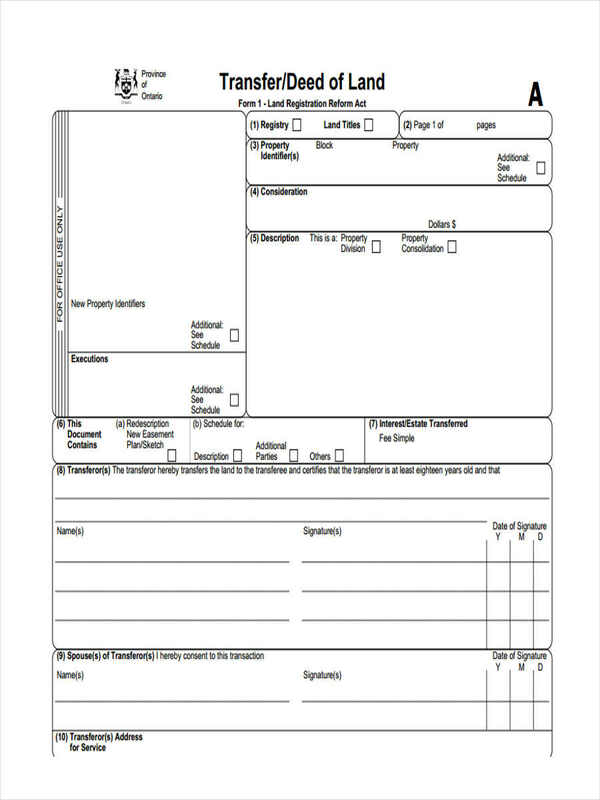 Transfer Forms are used in the transfer of property, money, assets, vehicles, and many other things. 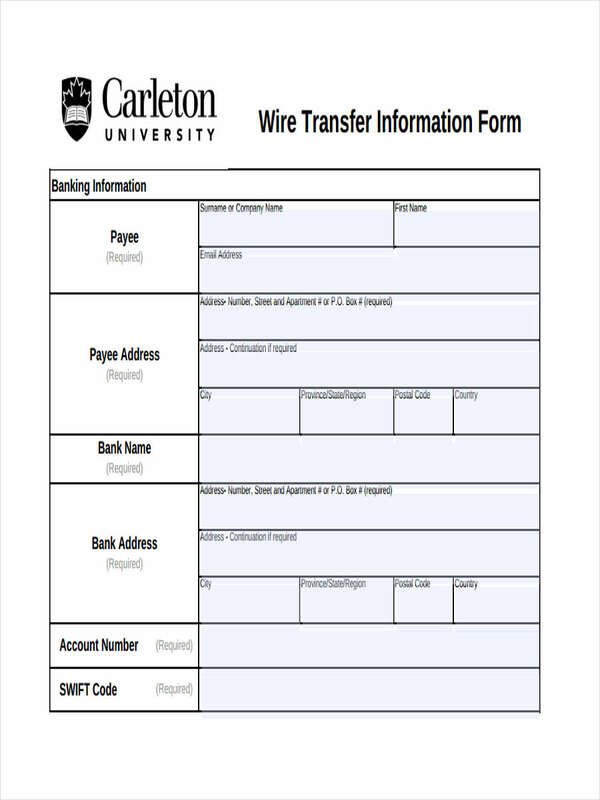 Transfer Forms are used by many companies and organizations, such as educational institutions that use it for the transfer of students, and business organizations that use it for the transfer of their employees. They can also be used to transfer properties and assets to another owner during the sale of the property or asset in question. 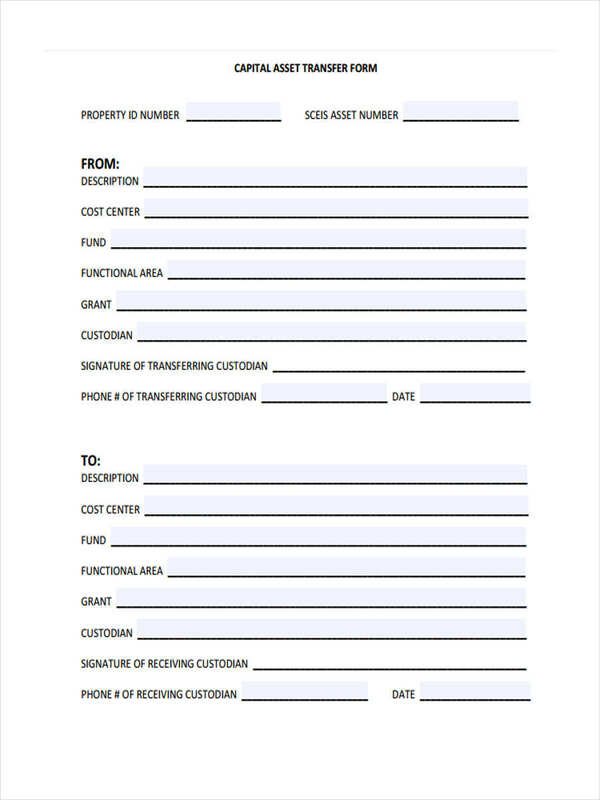 We have provided a collection of blank transfer form samples that you can use. 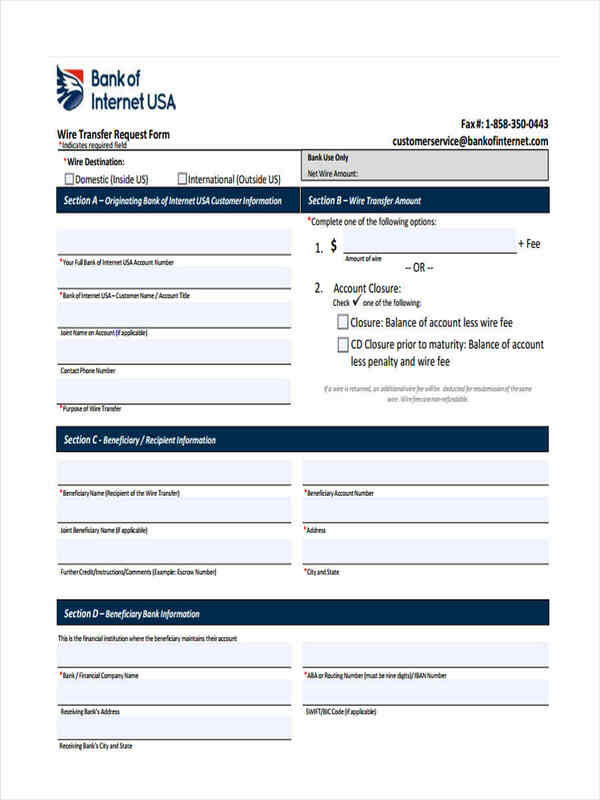 These forms are free to download, and they come in PDF format for easy viewing. 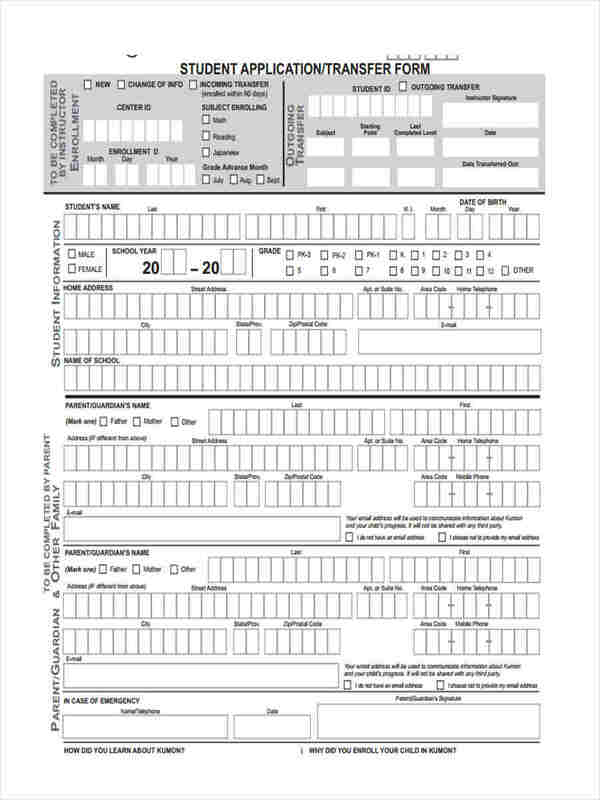 Use these forms as a basis for the forms that you want to come up with. What is a Transfer Form? 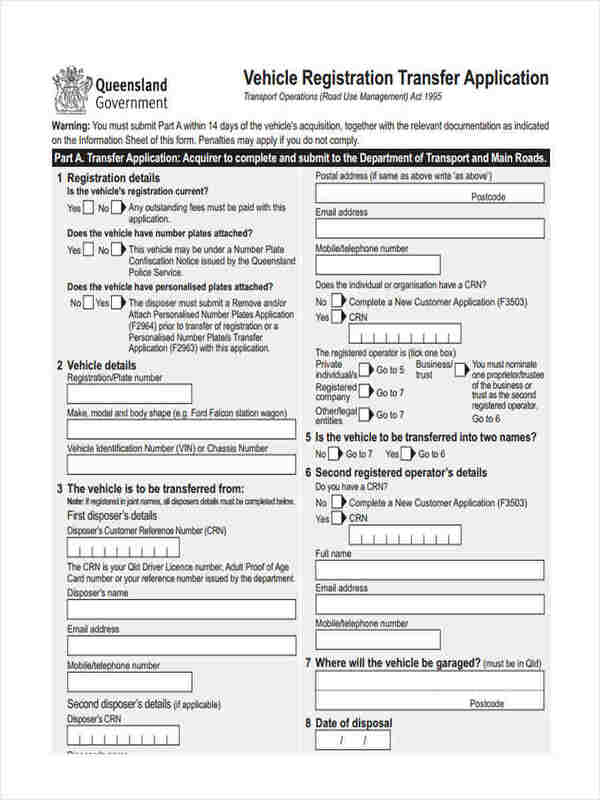 A Transfer Form is a document used to make a transfer official. This is used for the transfer of real estate, assets, vehicles, money, and other properties. 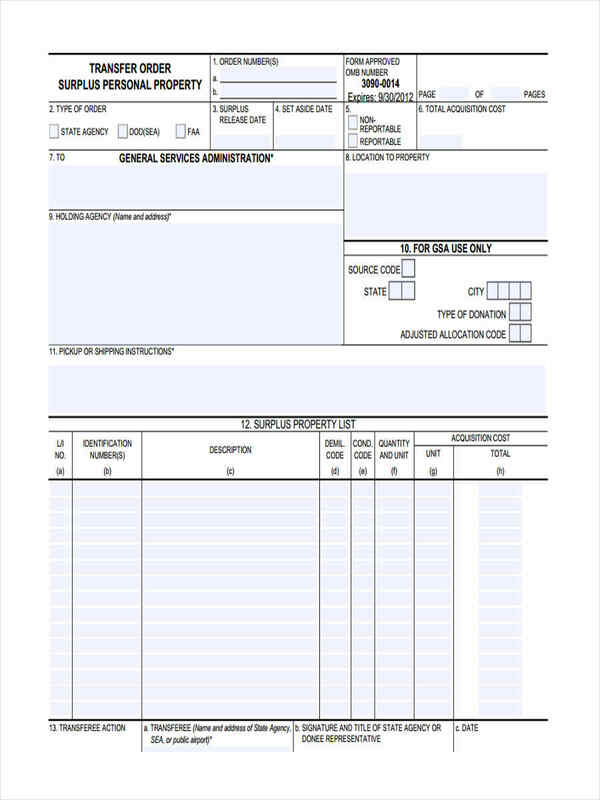 A Transfer Form has to be filled out by the original owner. It then has to be signed by the original owner to make the transfer official. Oftentimes, a notary would also have to sign his name and signature on the form to make it even more official. 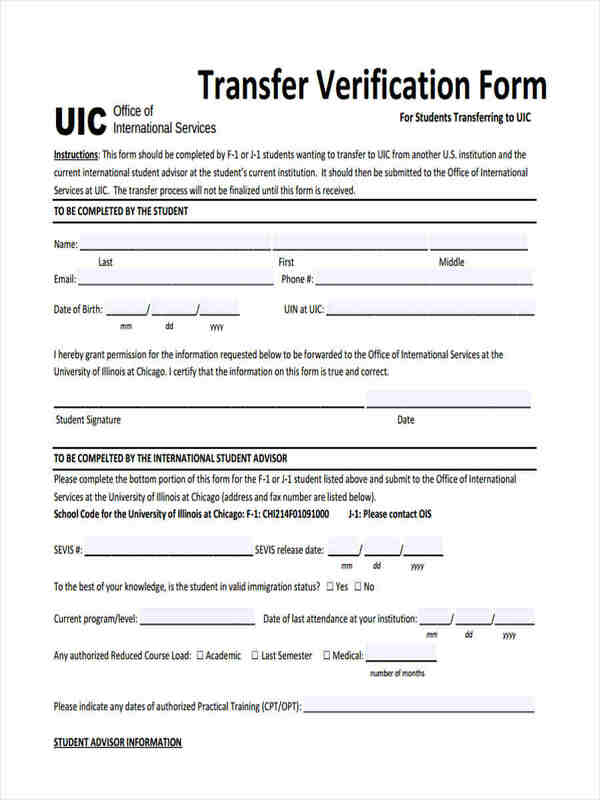 There are also Student Transfer Forms that are used to evaluate the credited courses of a student in the event of his or her transfer to another school or university. 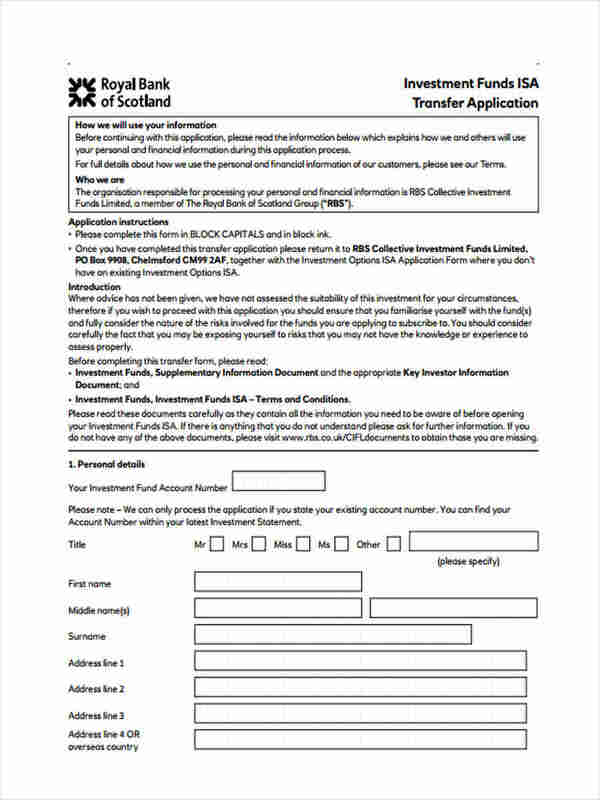 What is a Stock Transfer Form? A Stock Transfer Form is used to transfer the stocks a stockholder has in a company or business to another stockholder. This is a standard and official document that contains the details of both the seller and buyer of the stocks, type of shares and number of shares being transferred, and the payment of the buyer. Along with a Stock Transfer Form, a Stock Certificate is also necessary to certify the transfer of stocks. The buyer or new stockholder should keep and safeguard such forms and certificates so that he can certify that he owns the stocks, in case he needs to also transfer such stocks in the future. 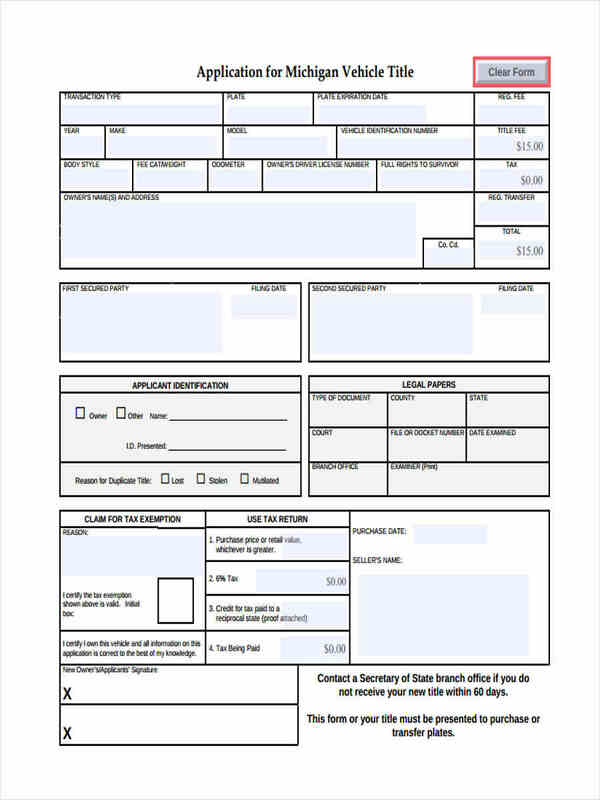 Fill out the consideration money field. This is the amount of money paid for the stocks. If it is not applicable or if no money was paid, one may enter “NIL” on this field. Enter the name of the company in which the shares are held. 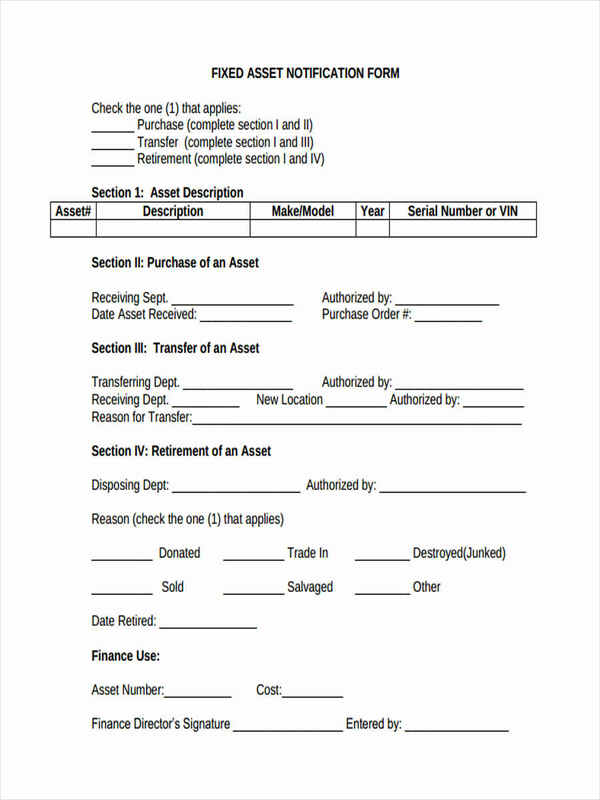 Enter the type or class of stocks being transferred in the Stock Transfer Form. If you do not readily know this information, you may refer to the Stock Certificate. Specify the number of stocks being transferred, both in words and figures. Indicate the name/s and address of the stockholder/s. If there is more than one stockholder, the address of the first named stockholder should be the one indicated. If someone other than the stockholder is transferring the stocks, the full name and capacity of the authorized individual should be indicated. Like if the stockholder is already deceased, and the executor of his will is the one facilitating the transfer of his stocks. Affix the signature of the stockholder. 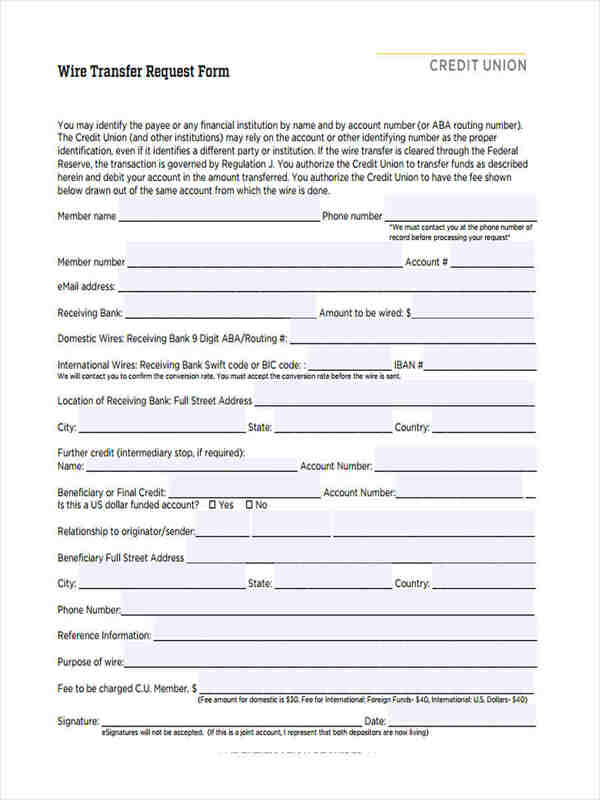 If there is more than one stockholder, each of them should sign the form. If the stockholder is already deceased, his executor or legal representative may sign the form. A Power of Attorney may also be used so that an agent or attorney-in-fact may sign the form if the stockholder is not available. 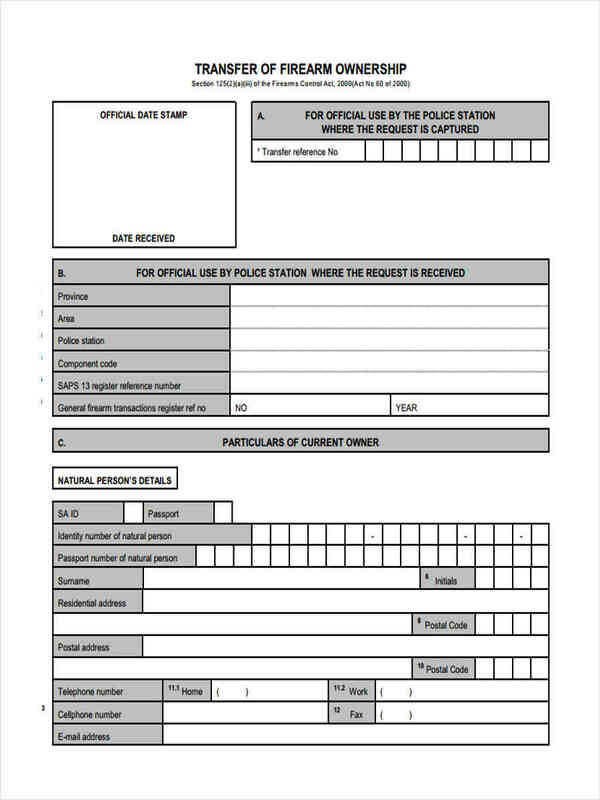 The date when the form was signed should be indicated as well. Enter the name/s and address of the person receiving the stocks. If there is more than one stockholder, the address of the first named stockholder should be the one entered. Enter the name and address of a third party where the stock certificate will be sent (if applicable). 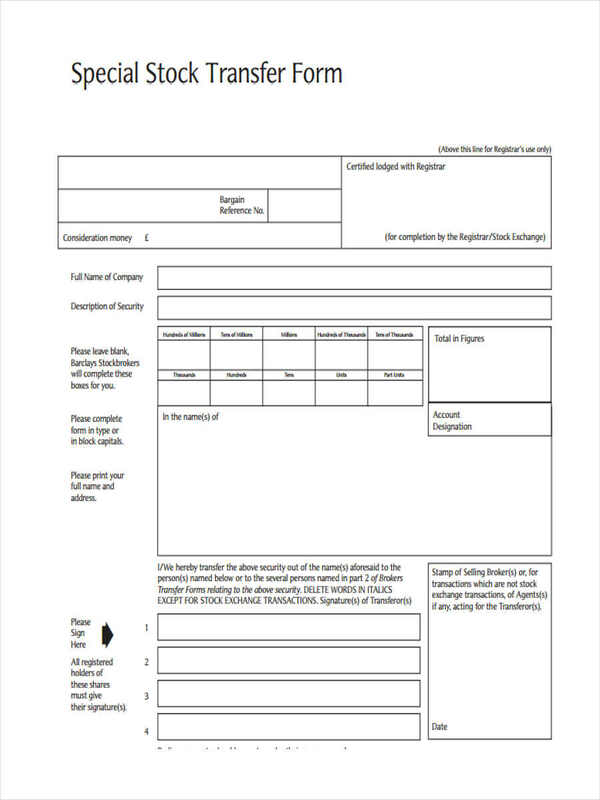 Fill out the appropriate certificate boxes for your applicable scenario, whether the form has to be stamped or not. You may also see our Property Transfer Forms if you want to transfer any property to a new owner. When is a Stock Transfer Form Required? If a stockholder dies or becomes deceased, his stocks are transferred to his beneficiaries. If a stockholder declares bankruptcy, his stocks are transferred to a trustee who will either sell the stocks or register as a stockholder. If a stockholder retires or leaves the company, there has to be an established agreement with what to do with his stocks. For a Stock Transfer Form to be valid, the right form has to be properly and completely filled out. 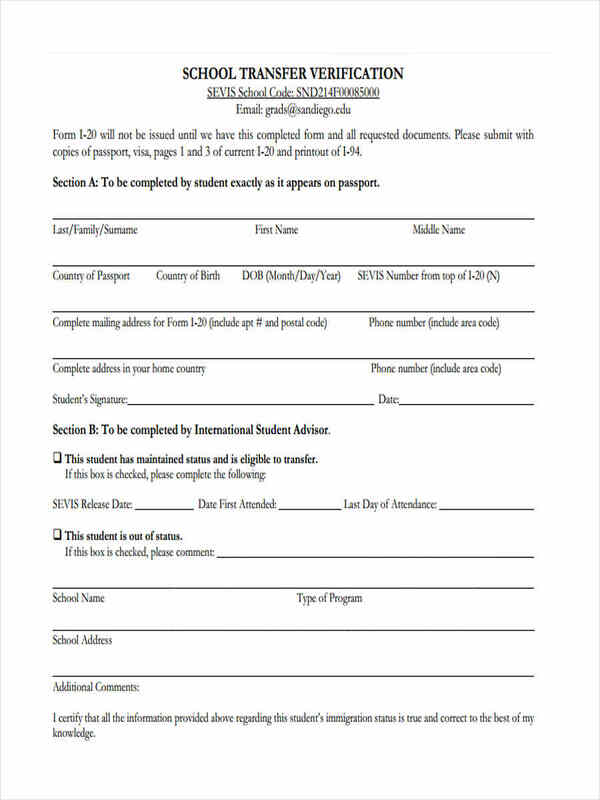 Failure to fill out complete information on the form may result to the transfer form being rejected. A Stock Transfer Form has to be duly signed by the stockholder transferring the stocks and the one receiving the stocks. It also has to be duly stamped, if the situation applies. 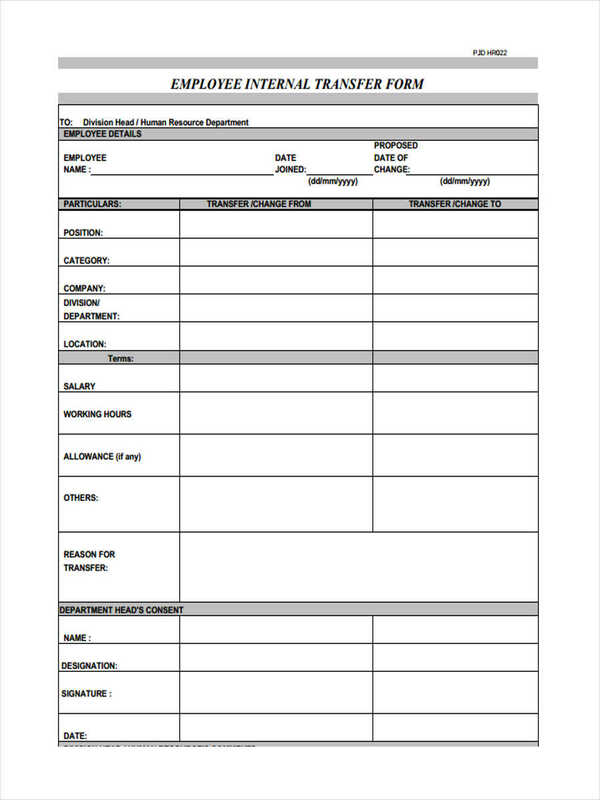 Aside from Stock Transfer Forms, you may also see our Employee Transfer Forms. After a Stock Transfer Form is duly filled out, it is then identified if stamp duty has to be paid. If so, the form must be taken to the proper government department to stamp it, along with the applicable fees. These fees can be paid in the form of a check or a money order. After the form is stamped, it is then taken by the original stockholder to the new stockholder. The stock certificate also has to be included. If a stamp is not necessary, the form is taken straight to the new stockholder. Once the company whose shares are being transferred will receive the proper forms, they will then cancel the old stock certificate and update the members registered as stockholders. Aside from that, they also have to keep a record of the stock transfer and provide a new stock certificate to the new stockholder within 60 days from the date the stock transfer form was received. 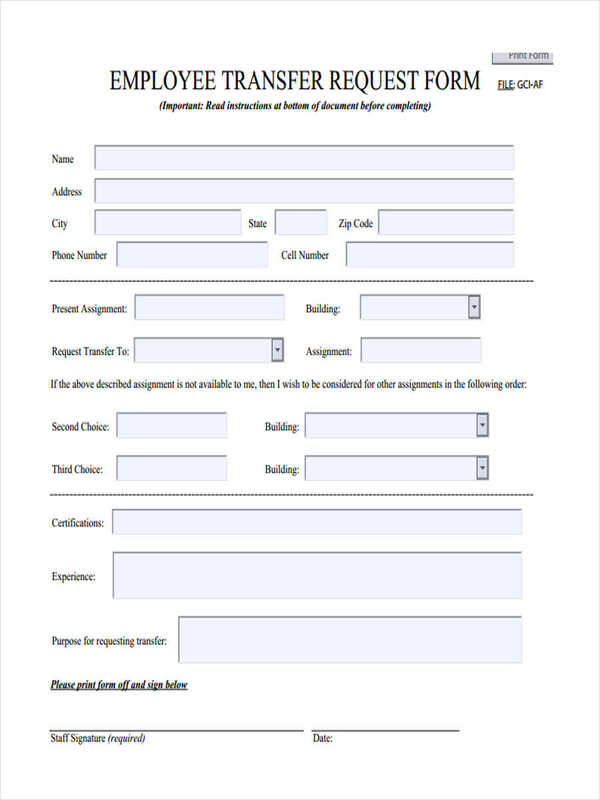 Aside from Stock Transfer Forms, there are other Sample Transfer Forms provided on this page. 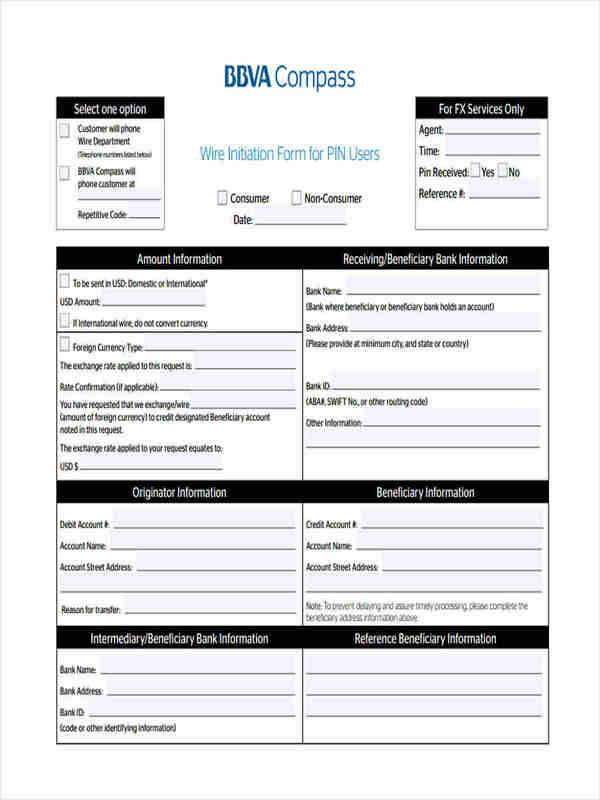 These forms are designed to cater to the needs and specifications of your company, and the purpose they will be used for. 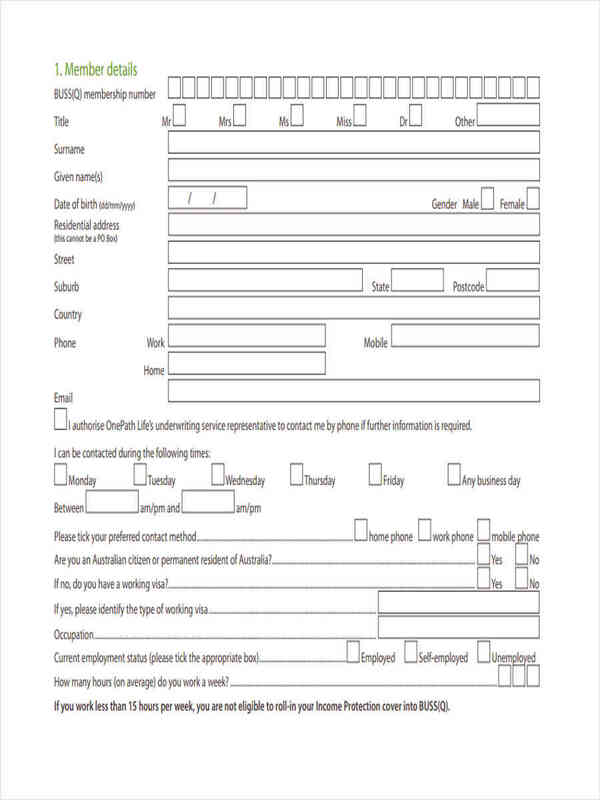 Simply download these forms for your perusal.